There are a growing number of both domestic and international air travelers within India and this had led to an increased growth in the aviation sector. The country’s economic growth has allowed travel to become easier since many households are earning enough in terms of income to afford travel. If you are looking to travel throughout India itself, there are a few ways to obtain cheaper airline tickets, here is just a sample. It is easy to find cheap air tickets online at any number of websites, including some top travel sites like Travelocity.com or Expedia.com. If you go the online route, you will not need to purchase through an agent and you can compare airline costs for the same flight with several airlines. It is also possible you can find fantastic deals, packages and offers through the websites and a few offer special incentives and gifts for buying with them. Since the travel industry is booming in India, along with business travelers, several domestic airlines have come on the scene. 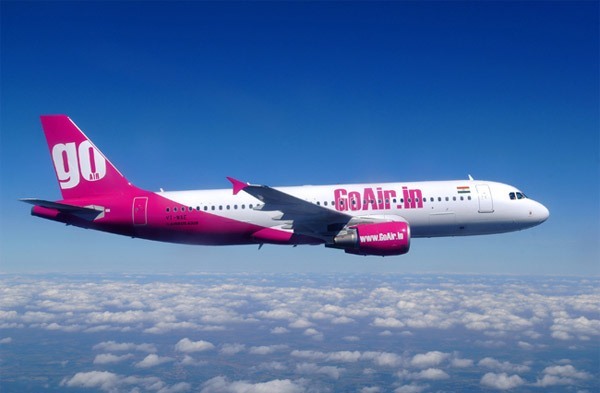 Instead of booking with a larger carrier, book with a smaller domestic airline (like GoAir or Kingfisher Airlines) for cheaper seats. You are sure to find the price you want and still travel in style and comfort. One of the best ways to get a cheaper flight is to book through a travel agent. A travel agent has access to all available flights within the country, knows the taxes and costs of each flight and can find you the best flight with the cheapest cost possible. An agent can explain the breakdown of the prices as well, for example, taxes, aviation fuel costs and Passenger Service Fees. Depending on the time of year, many Indian airlines will offer selloff prices and great deals in order to help their bottom line. For example, the slowest period for travel tends to be around January and February, so airlines will offer seat deals to encourage travelers. Also, airlines know many people travel for business reasons and will offer deals and discounts for frequent domestic flyers to obtain their business. One thing to bear in mind when booking a domestic flight in India, all airfares are subject to change at any time. It is a good idea to make sure of the price of the flight before booking and know what your taxes will be as well.